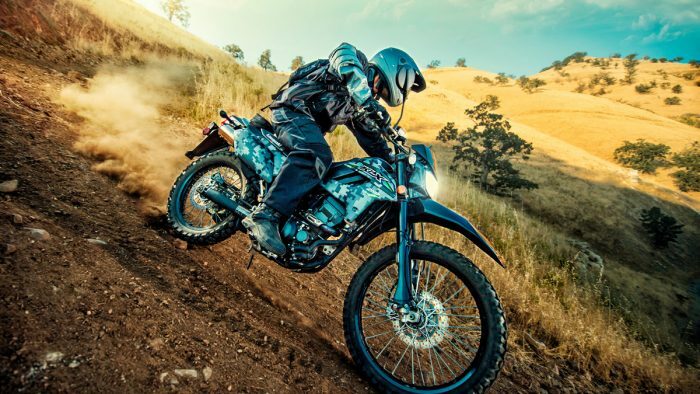 From the first time you twisted the throttle full-bore to the first time you hit the mountain back roads, there’s something undeniably special about motorcycling. 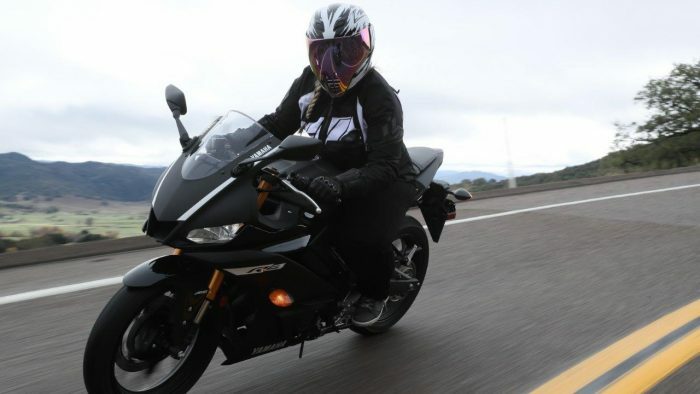 There’s nothing else quite like it, and there’s no better way to connect with the road. 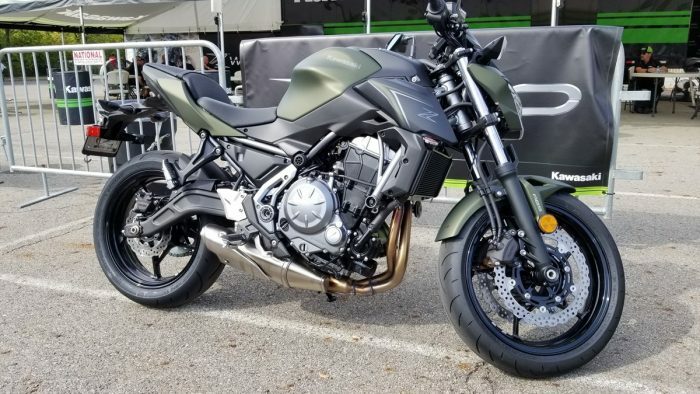 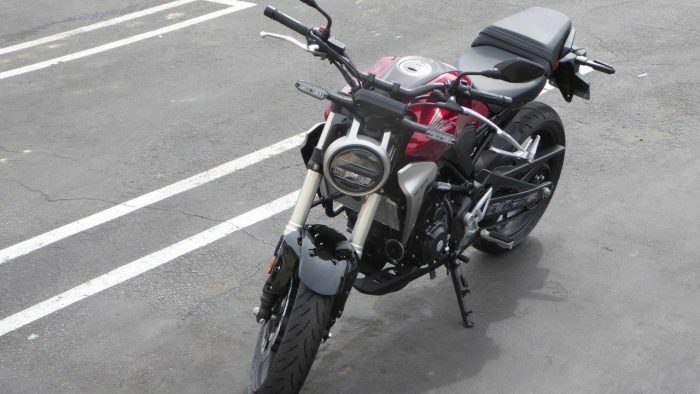 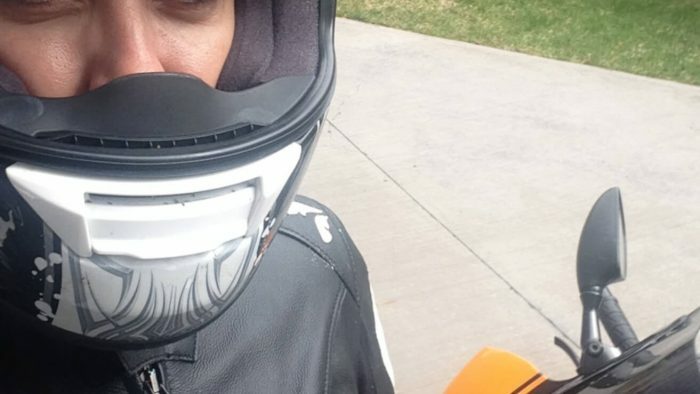 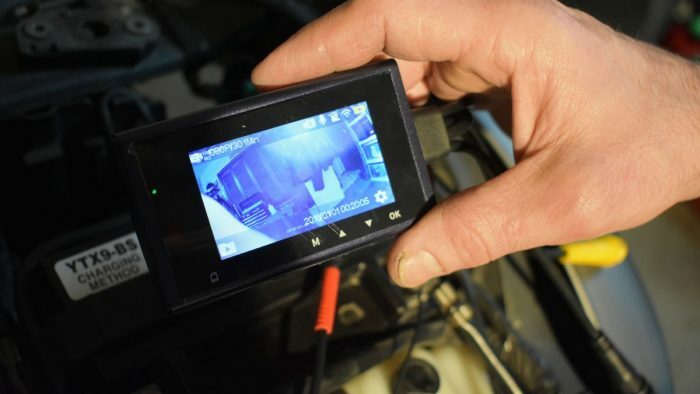 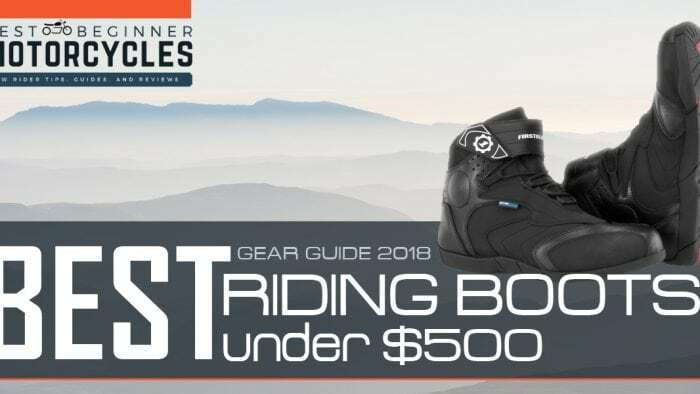 At BestBeginnerMotorcycles, we create and curate content designed to help new riders keep the rubber side down and quickly learn the skills and techniques they’ll need to enjoy their two-wheeled machines to their fullest. 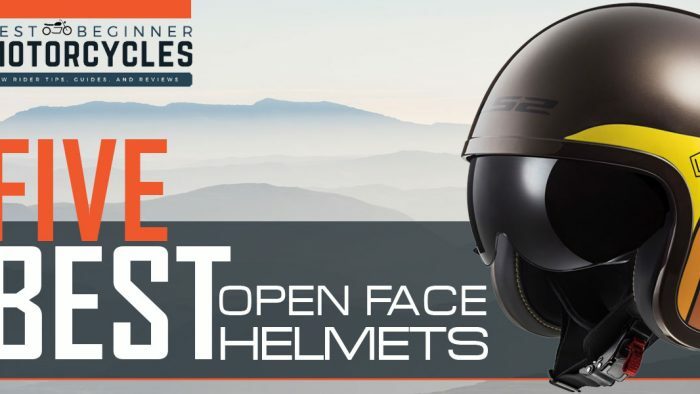 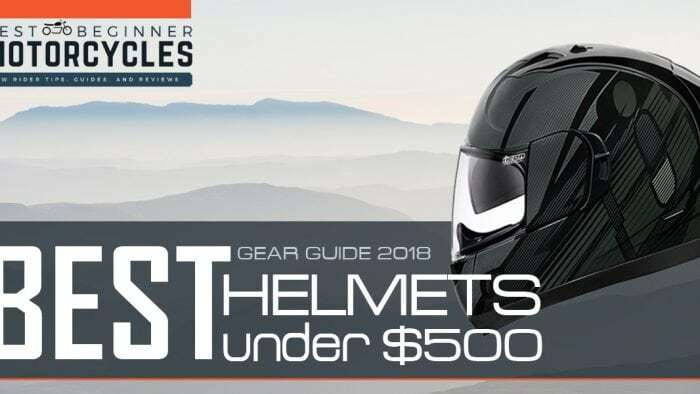 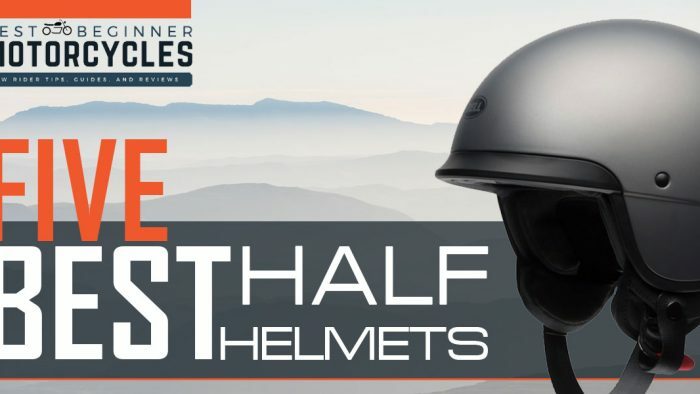 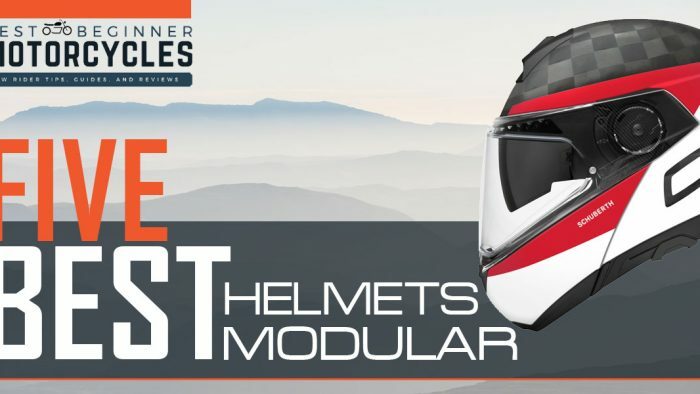 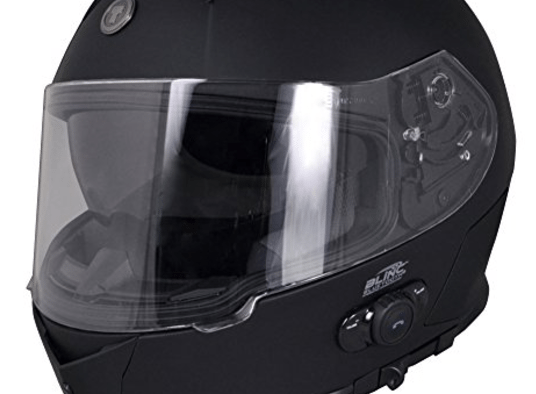 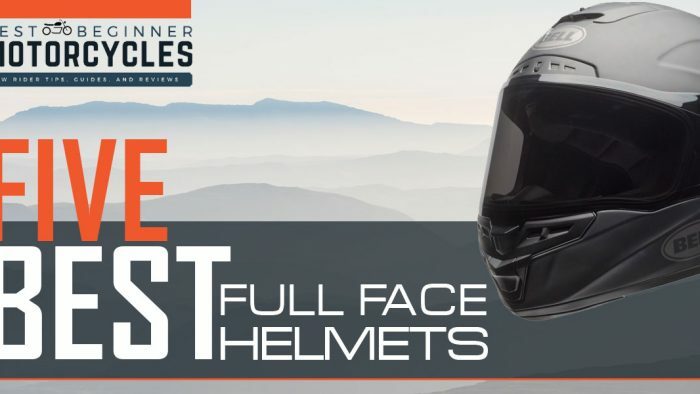 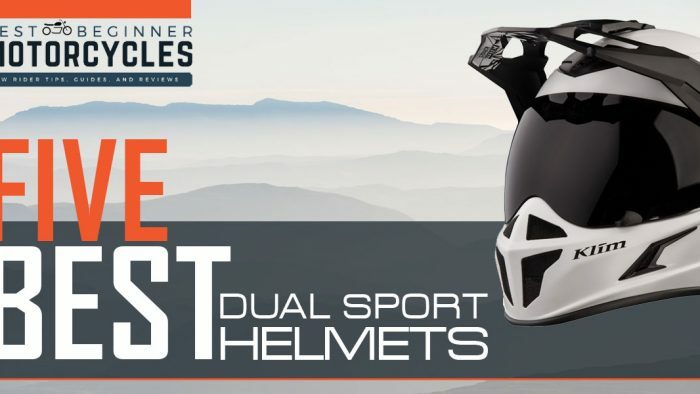 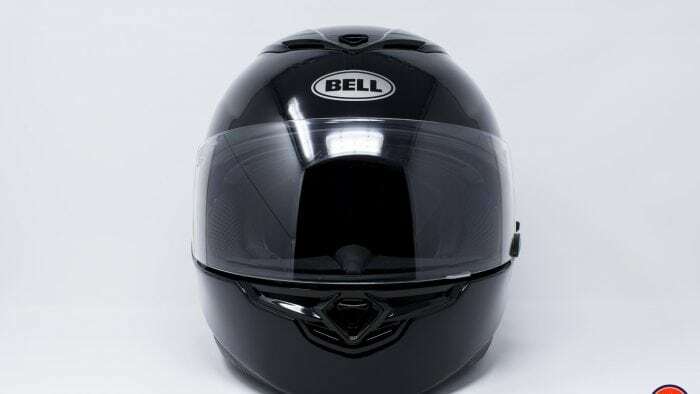 From protective equipment to riding techniques – and everything in-between – you’ll find a wealth of information dutifully prepared for you by seasoned riders and motorcycle enthusiasts. 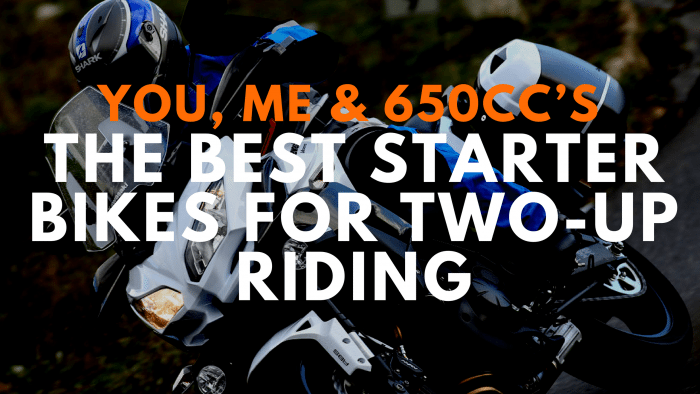 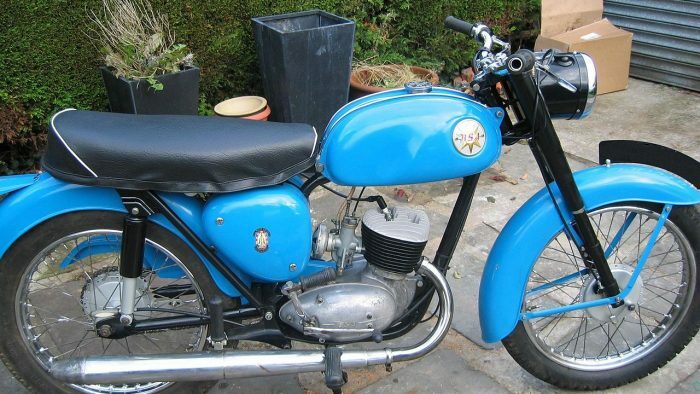 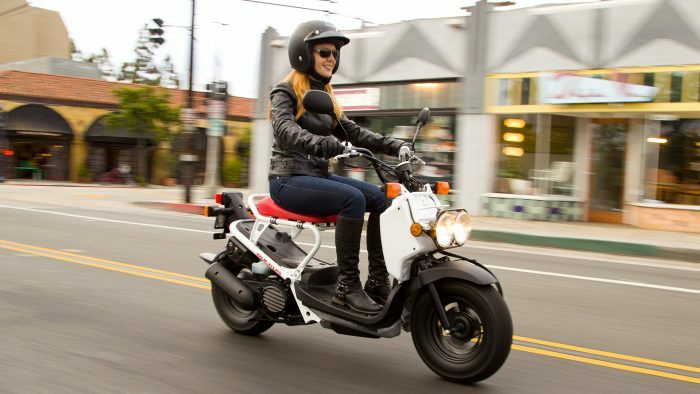 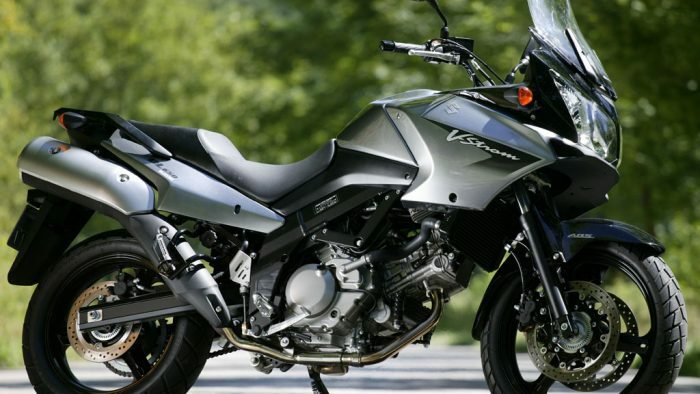 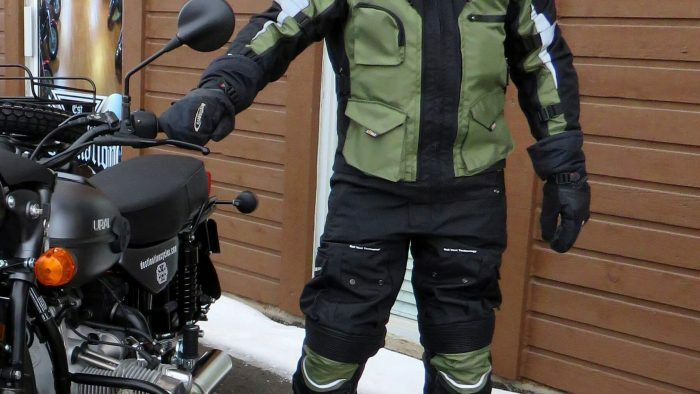 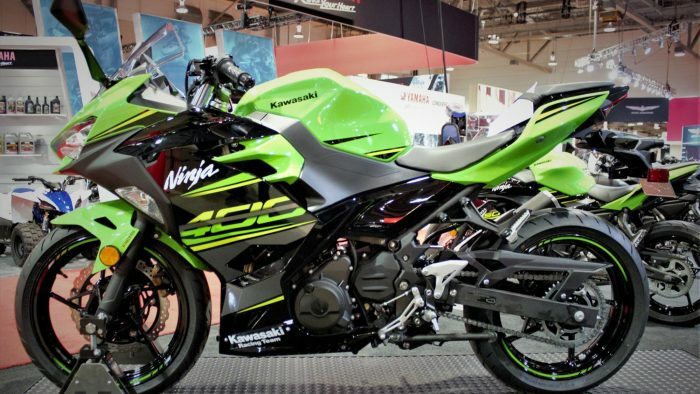 Welcome to BBM: Riding, Reviewing, and Raving About All Things Motorcycles. 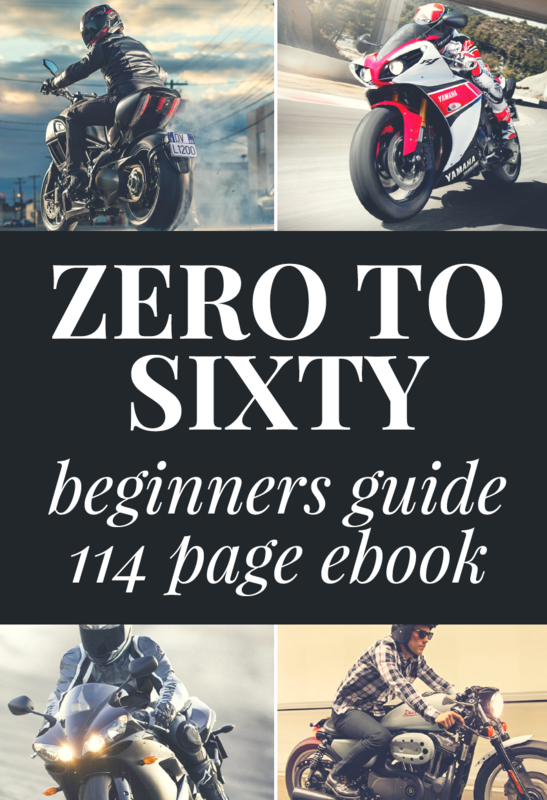 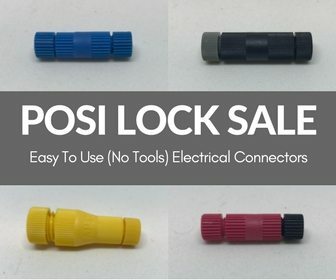 Written by long-time riders and enthusiasts.